With a land size of 721.5 square kilometres, Singapore might seem like a relatively small country as compared to other bigger players on the world map. However, despite the small size, Singapore consists of a diverse set of cultures with their own specific traditions and customs that have been blended together to form a single, overarching culture, namely, the Singaporean culture. So, what makes the Singaporean culture so unique? Hailed as a place that possesses a mixture of western and eastern influences, Singapore provides its residents with the opportunity to experience various cultures and heritage in all aspects of their lives. Take our public holidays as an example, Chinese New Year, Hari Raya and Deepavali — these are all race-related holidays that are celebrated that showcase the diverse cultures and traditions in Singapore. Not to mention that with the implementation of the ethnic integration policy, you will also get to mingle and live with people of different ethnicities in HDB flats, thus allowing for an eye-opening and enriching experience. Most importantly, mutual respect and meritocracy are also the fundamental values and principles upheld in Singapore. Thus, this helps to spur individuals to work hard to achieve their goals as they know that they have a similar amount of opportunities to succeed, regardless of their ethnicity, gender and other factors. Asides from that, children are also educated since young to respect and accept the existence of different viewpoints from other races, hence making them more open-minded. But the amazing thing about the Singapore culture is that despite the mix of races and religions, there are still various distinctive characteristics that the people possess, thus uniting them together. With that in mind, here are 4 great things about the Singapore culture that are quintessentially Singaporean. Like the saying, ‘there is no place like home’ — there is something rather comforting in the fact that Singapore has such a unique, defined culture that differentiates it from the others. Even when overseas, it’s not difficult to pick out Singaporeans due to their little quirks and mannerisms. Being bilingual is a mandatory requirement in Singapore’s education system but Singapore residents take it a step further by incorporating multiple languages into their daily conversation. Affectionately known as ‘Singlish’, it is a concoction of key phrases in several dialects and languages that the locals use to get their point across as succinctly as possible. For example, the phrase, ‘Catch no ball’ is used when an individual is unable to grasp the meaning behind what you are saying. Akin to the action of failing to catch a ball in a basketball game, it simply means that the person has completely missed out on the point being made. In addition, another popular feature of Singlish is the addition of extra words to their sentences such as ‘lah’, or ‘lor’, so as to emphasise a point. So, if you are from abroad and intend to work or live in Singapore, ‘Singlish’ is a great way to learn various phrases in multiple languages albeit some of its slightly unique abbreviations. Known as a food paradise, Singapore is home to a diverse variety of foods from various cultures. In addition, the prevalence of Singapore’s hawker culture also means these food are priced reasonably, making it a delight for food lovers everywhere. As such, it is no wonder that majority of the locals have a serious passion for eating and are willing to go to great lengths to try out new food. 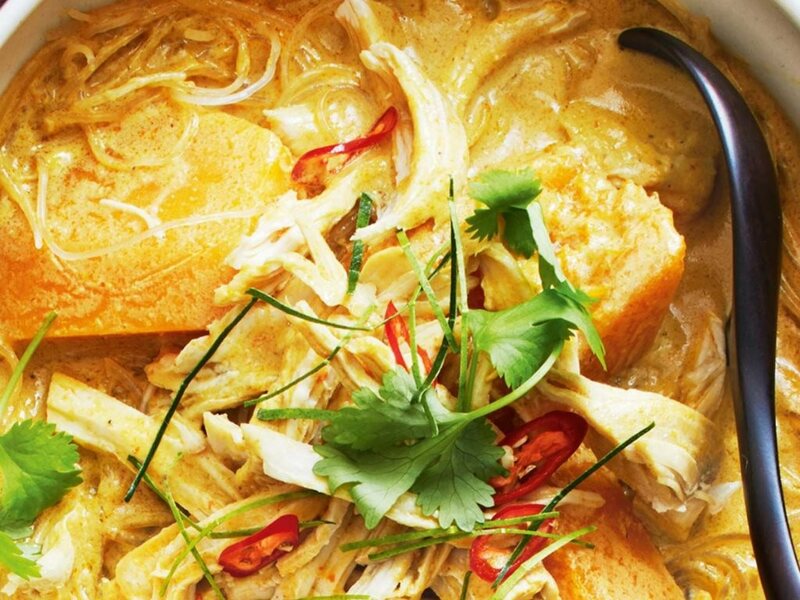 Whether it is laksa or Hainanese chicken rice, you will be spoiled for choice with a wide range of food available. So, if you are a food enthusiast, this is definitely one of the perks of staying in Singapore. It might be customary to leave tips in various countries but there isn’t a tipping culture in Singapore. Instead, a service charge and tax is included, so all you have to do is to pay the amount as indicated in the receipt and you’re all set. This means that you can save on tip money and perhaps indulge in dessert after your meal, making it a win-win! Whether it is for the latest handphone model or ice cream, Singaporeans seem to have a predisposition to queuing. It is not unusual to see long lines snaking outside a new food stall or shop, especially when freebies are involved. And the best part about the queue is that it is usually orderly despite the number of people in it. Therefore, residing in Singapore will definitely train your sense of patience and willingness to queue. Now that you have a better understanding of the Singapore culture, you are more well-prepared on what to expect, whether you are visiting or staying long term in Singapore. 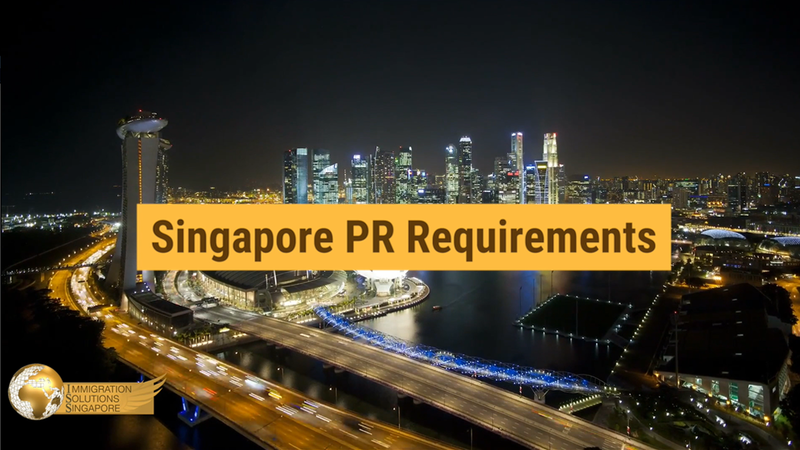 However, if you intend on applying for permanent residence in Singapore, it will best to seek professional help and advice so as to increase your chances of approval.